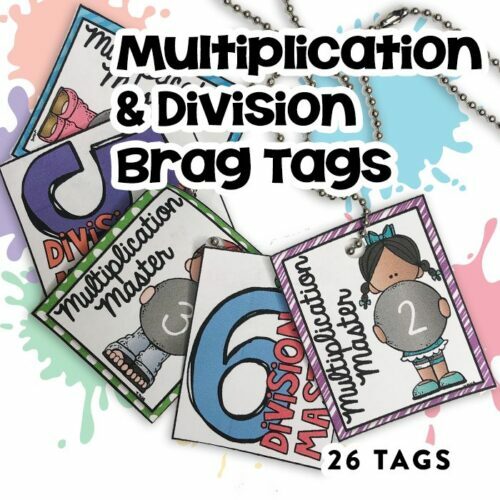 Brag Tags are the perfect motivating incentives to get your child to learn their addition and subtraction facts in a flash! 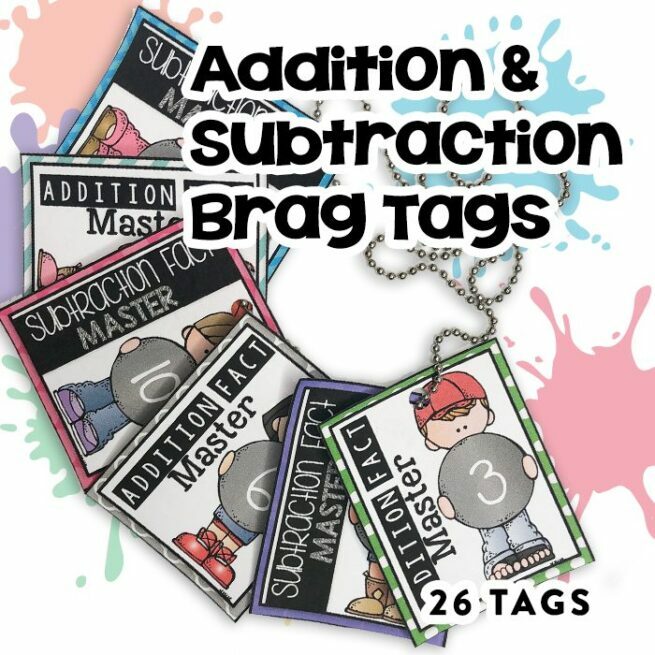 Every time your child masters a level of their addition and subtraction facts, they can earn a brag tag. 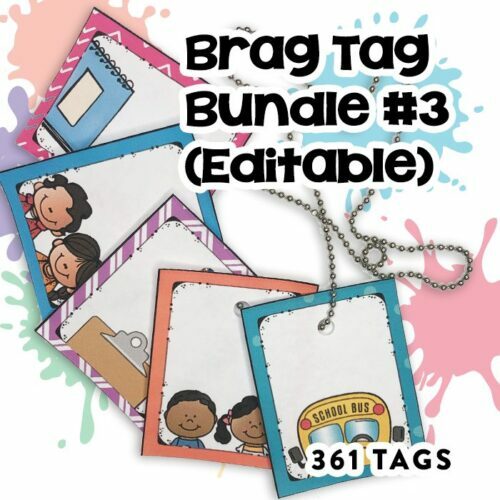 These brag tags can be stored on necklace chains, in lockers, on backpacks, or go home as a visual reward and communication tool for parents. 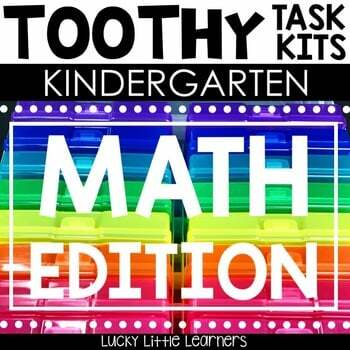 This product includes 13 sets of high-quality, versatile Addition and Subtraction Master BRAG TAGS that your kids will be sure to love. There are 2 different sets to accommodate your printing needs. One version is a full color version and another version is a printer friendly version. 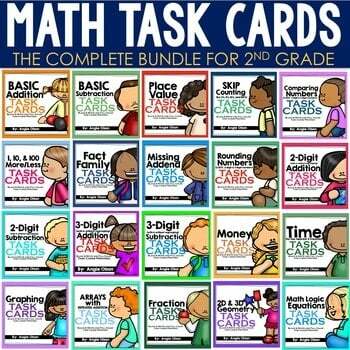 Addition facts that are included in these brag tags are 0-12. It also includes a FAQ’s with answers sheet.